We produce tailor-made content for global brands like BAYER, HARVEST, UMG, DTEK, METINVEST and many more. 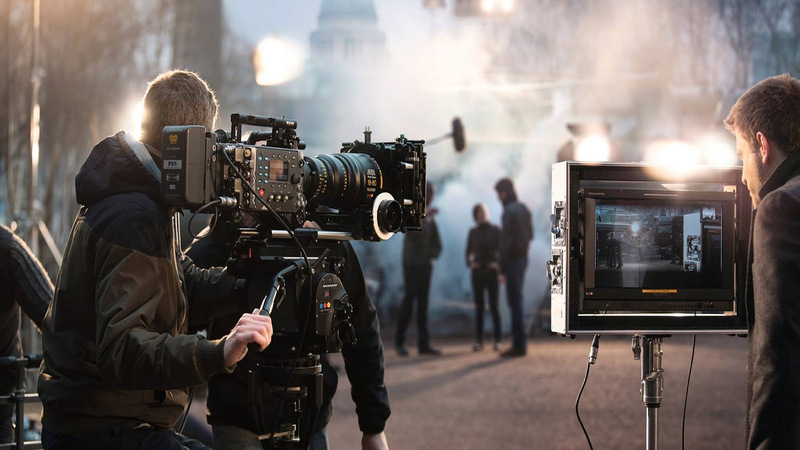 We produce TV-commercials, branded content, image movies, corporate and documentaries films. From inception to completion, we hold true to our belief that good things are done by people who love what they do and that passion underpins every project we undertake so that we can help you present your vision to the world as it truly should be shown. © 2017 MNFKTR. All rights reserved. Design & Support - Tailroom Studio.